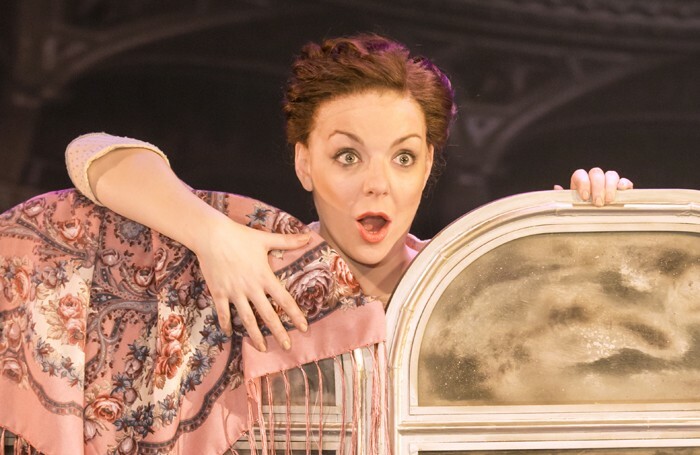 Sheridan Smith has announced details for her debut tour, which includes a performance at London’s Royal Albert Hall. Sheridan: The Album is to be released on November 5, launched with a special on ITV. Her debut album is a collection of classic songs interpreted by Smith and includes well-known tracks from musicals such as Dreamgirls and La La Land. It features Smith’s version of Cilla Black’s Anyone Who Had a Heart as well as her take on Fanny Brice’s song My Man. Smith is to tour the UK and perform at locations including Liverpool, Manchester, Edinburgh, Cardiff and London. Her previous roles include Funny Girl, Legally Blonde and Flare Path.